This past Sunday, Billy Joel's mother Rosalind passed away at the age of 92. 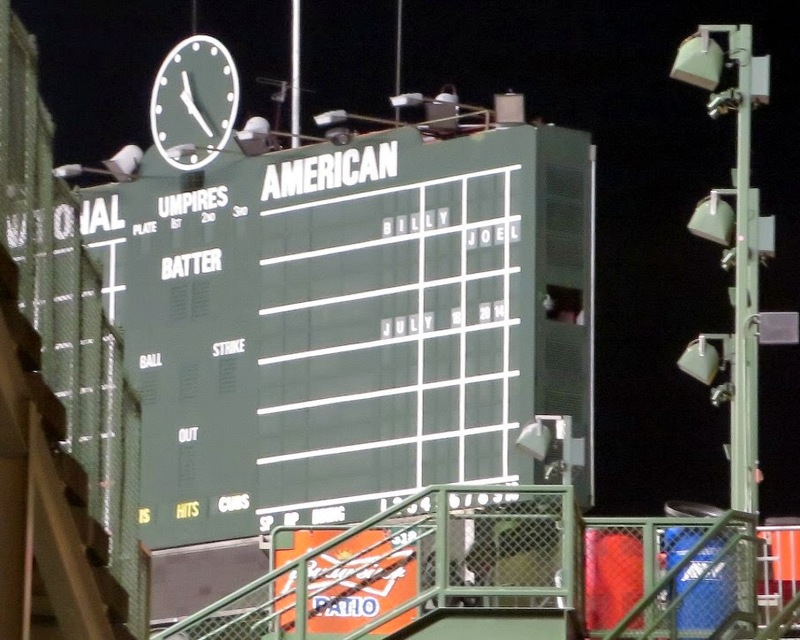 I saw the news on Tuesday and instantly figured there was a strong possibility of Billy's sold-out show Friday at Wrigley Field being postponed or canceled. While about 45,000 or so fans, myself included, would have undoubtedly been disappointed not to be able to see the living legend--and a makeup date at the Cubs' ballpark potentially hard to schedule--I certainly would have understood and respected Joel had the circumstances prompted him not to come to Chicago and perform. 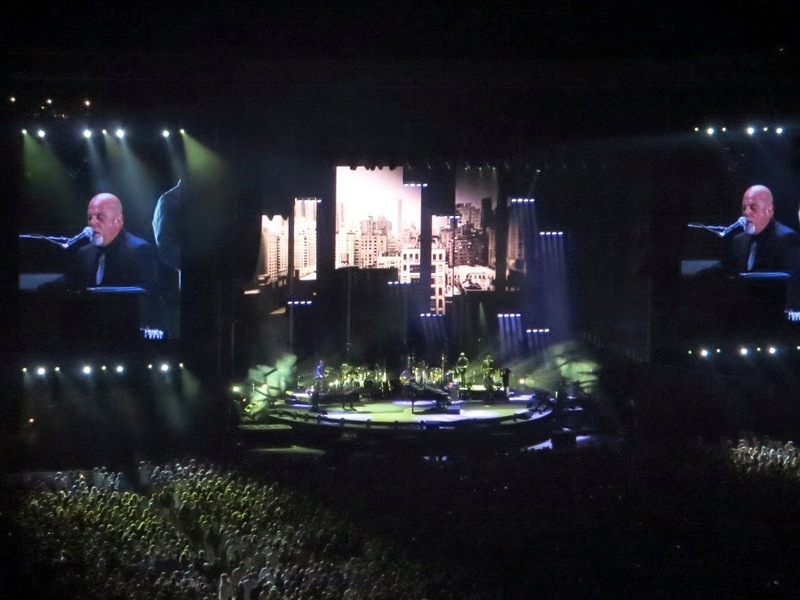 With no further news that I saw about the timing of funeral services or options that may have been weighed, Billy Joel's concert went on as planned. After a solid 40-minute opening set by Gavin DeGraw, who claimed to be the world's biggest fan of the headliner, the Piano Man opened his show on electric guitar in belting out "A Matter of Trust." Moving to a piano that rotated on a turntable, Joel's renditions of "Pressure" and "Movin' Out (Anthony's Song)" sounded superb. Appreciating his surroundings in the historic ballpark, Joel recalled his last visit on a 2009 Face-to-Face tour with Elton John by singing a bit of "Your Song"--poking fun at the now outdated "I don't have much money" lyric--and tinkled the ivories for a short sing-along rendition of "Take Me Out to the Ballgame." He also threw a jibe at Ted Nugent in sharing an anecdote about vocal spray. A bit surprisingly, Billy made no mention of his mom's passing, and paid no obvious tribute. In introducing an "album track" from 1978's 52nd Street, I thought he might play "Rosalinda's Eyes"--written for his mother--but instead performed "Zanzibar," which has appeared regularly in recent set lists. The rest of the two-hour show was musically stellar--I appreciated the inclusion of deeper catalog cuts like "Vienna" and "Sometimes a Fantasy"--and anyone at the show unaware of his personal tragedy or seeing Billy Joel for the first time would likely not have noted anything deficient in the delivery of myriad great songs. 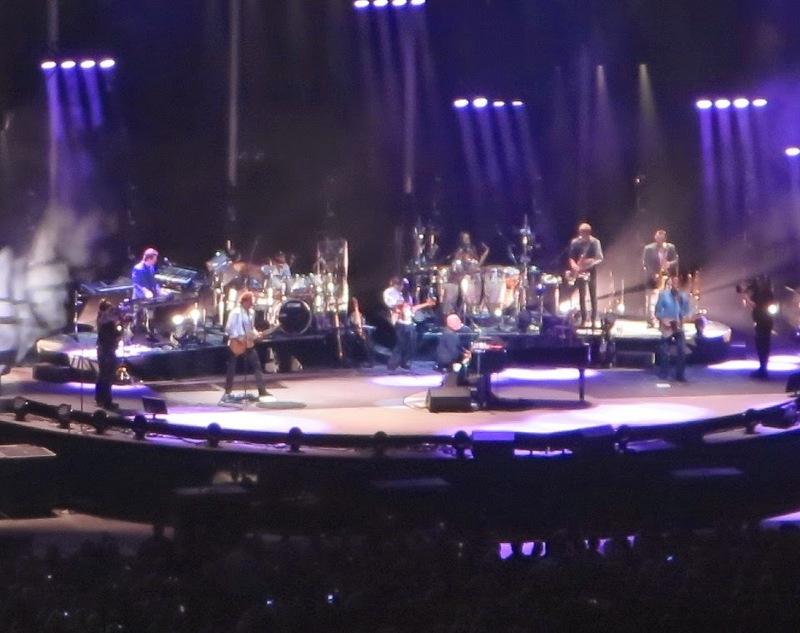 Aside from his music, though, what has made past Billy Joel concerts so much fun is his great, sardonic gift of gab, and a playfulness that will have him pound out a cheeky cover or two. 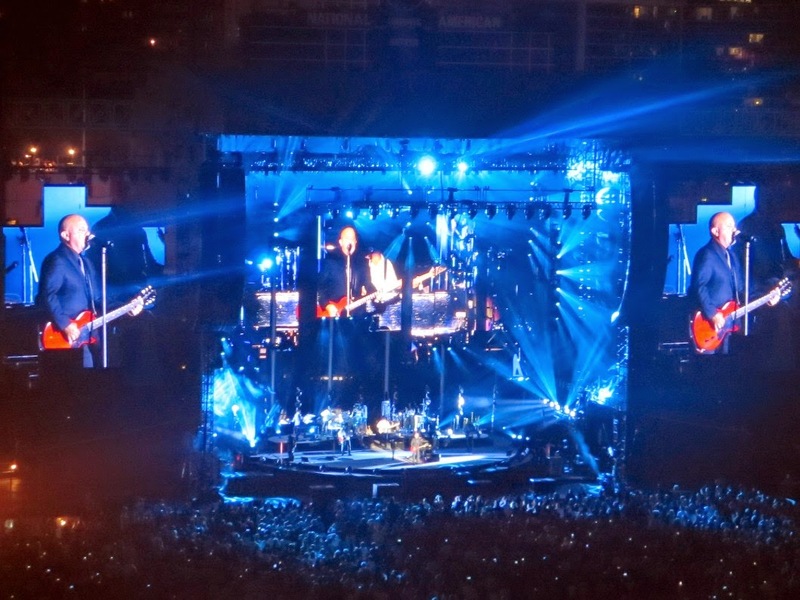 A perusal of recent setlists shows him pulling out Neil Diamond's "Sweet Caroline," at Fenway Park (where it is a Red Sox staple), Elvis' "Can't Help Falling in Love" in Las Vegas, The Eagles' "Take It Easy" in Phoenix (same state as Winslow) Arizona and various Beatles songs, as Joel has long asserted that his musical aspirations began in earnest on February 9, 1964. Certainly, it was great fun when Joel had a Chicago-bred roadie named Chainsaw belt out AC/DC's "Highway to Hell," although he's done so at other shows this year, and I can't help think Billy has gleaned something his buddy Bruce had done first. 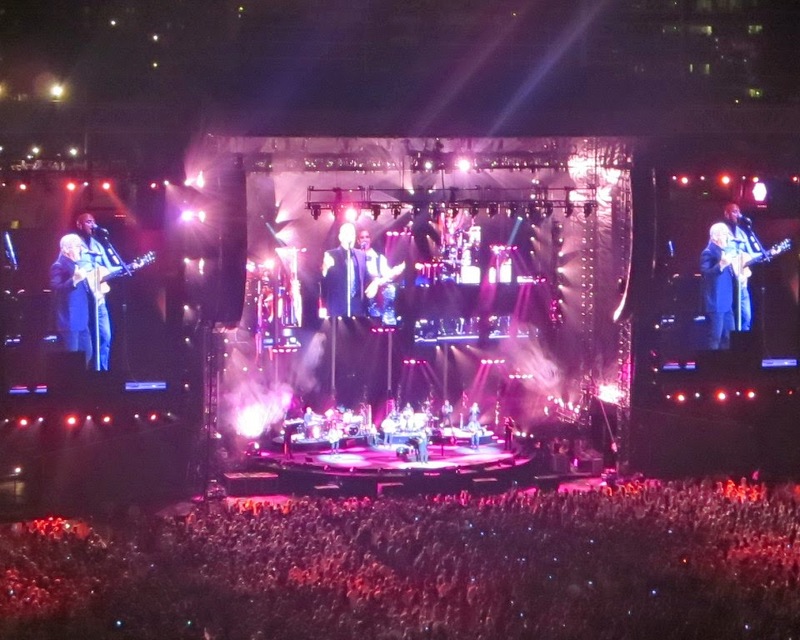 A bit of the unofficial Chicago anthem, "My Kind of Town," was mixed into the middle of "River of Dreams," but like much of the show it felt more business-like and obligatory than inspired and joyful. It's clearly understandable if Billy emotions were still too raw to say anything about Rosalind, or perhaps he just didn't feel it right to open up and risk any gestures being seen as maudlin. But a brief, "this was my mom's favorite song" leading into an old standard or one of his own may have corroborated my sense that this week--not only in terms of Billy's loss, but terrible and troubling world events--and night were ones for all of us to get through, gracefully, cathartically, rather than ebulliently revel in. 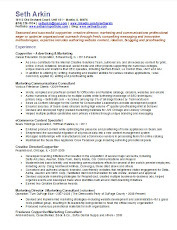 Had he been able to be his more jocular, jovial self, I might have wanted Billy to wax more whimsical, vamp through a Chicago blues classic or pay tribute to his New York City brethren The Ramones--whose last surviving original member, Tommy, died last week--by rocking his outstanding 8-member band through "Blitzkrieg Bop" or "I Wanna Be Sedated." 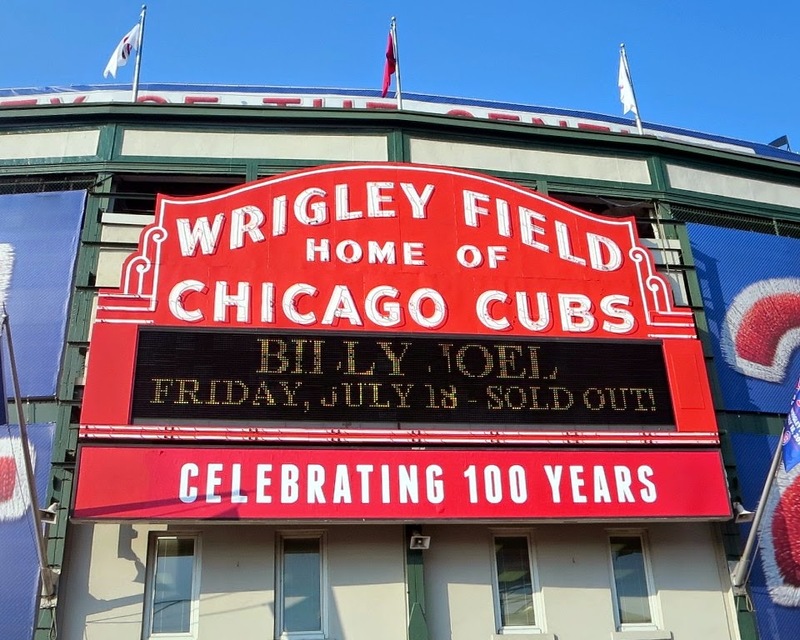 As it was, the music that was performed with plenty of precision and enough panache served to still make Billy Joel's return visit to Wrigley (he is the first artist to play the park on separate occasions) both superlative and--sans some entirely forgiving quibbles--satisfying. Yet I'm sure Billy himself didn't miss the sad irony of "Only the Good Die Young" ending the first gig he was giving after the loss of his beloved 92-year-old mother. So if something seemed missing on a night when his onstage patter consisted primarily of citing the albums and years of songs he would then play, and the introduction of his band members, it's certainly within reason that this was due to the unfortunate reality that for Billy Joel, someone was.